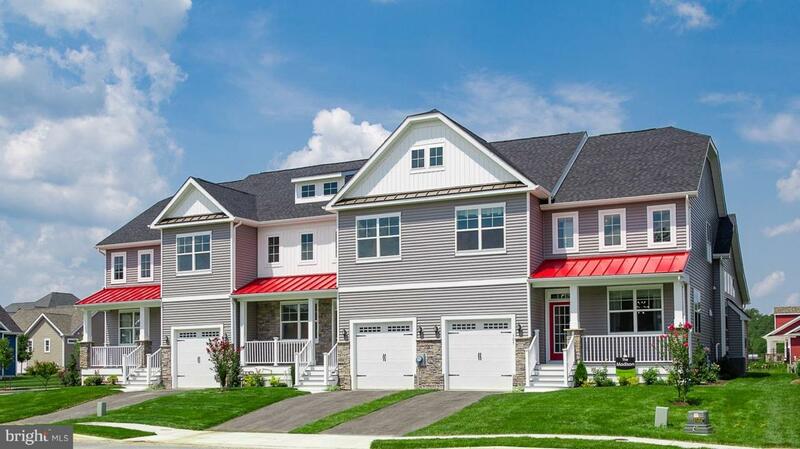 Luxury custom townhomes by Fernmoor Homes. Heritage Creek offer Great in town Milton location. This spacious home offer 3 bed, 2.5 bath, 1 car garage & 1,936 square feet of living space. The Washington floor plan also includes 1st floor master & many energy efficient options come standard. Fireplace option available for this end unit design. Amenity rich community offering full landscaping/grass cutting, Gathering Area with TV~s, Card & Game Rooms, Multi-purpose tables for cards/games/parties/meetings, Billiards with TV~s, Bar with TV, Fitness Center with TV~s, Swimming Pool and Outdoor BBQ with Fireplace with low HOA of only $126/month. Current incentive: $10,000 towards options/upgrades. To be built home, On-site sales person represents the seller only.